chic at home: a flower toilet world from Pressalit..
a flower toilet world from Pressalit..
Why not having a makeover for your toilet seat. 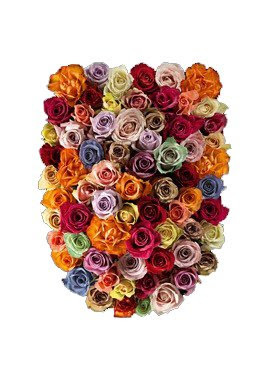 Spice up your lavatory with roses to give a unique effect in your bathroom. Visit Pressalit website and you will find even more.. ingenious ideas to remake your old toilet seat..